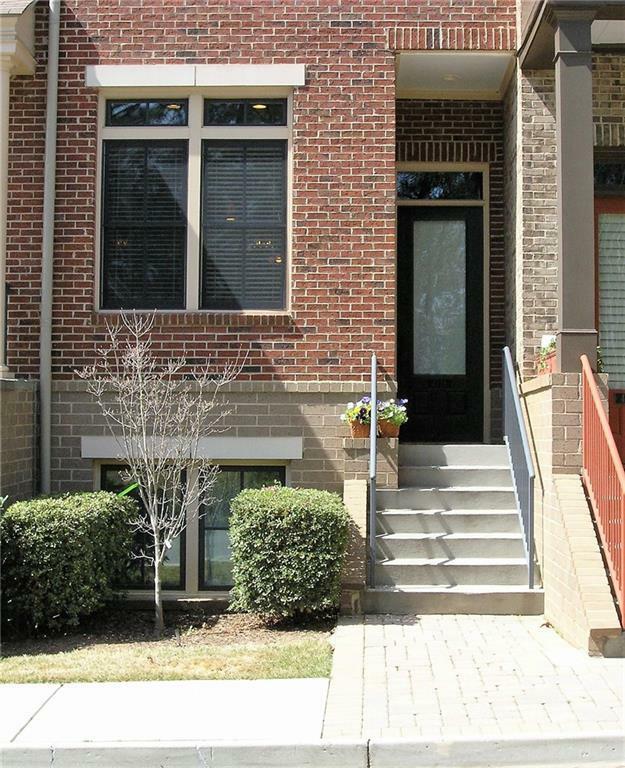 Brick beauty townhome in gated community with fabulous walkability to Perimeter Mall, restaurants & more! 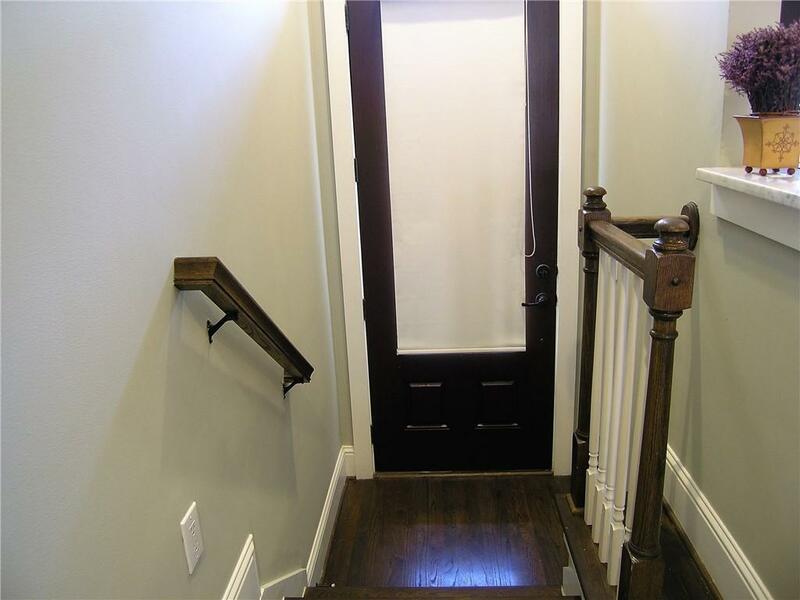 Home features gleaming hardwood floors on main level; open Kitchen to living areas w/marble counters, glassblock backsplash, SS appliances & bar. 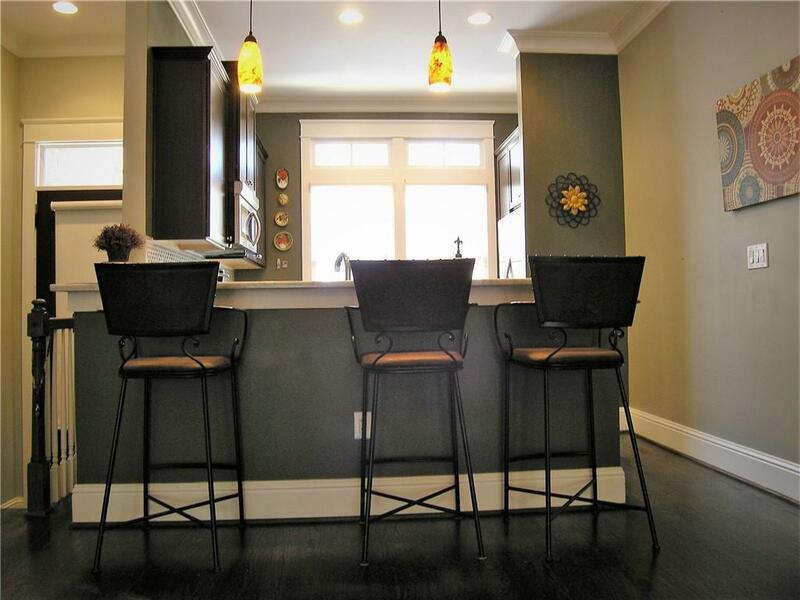 Ideal floor plan for entertaining for a few or more! Deck area for outdoor living off Dining Rm. 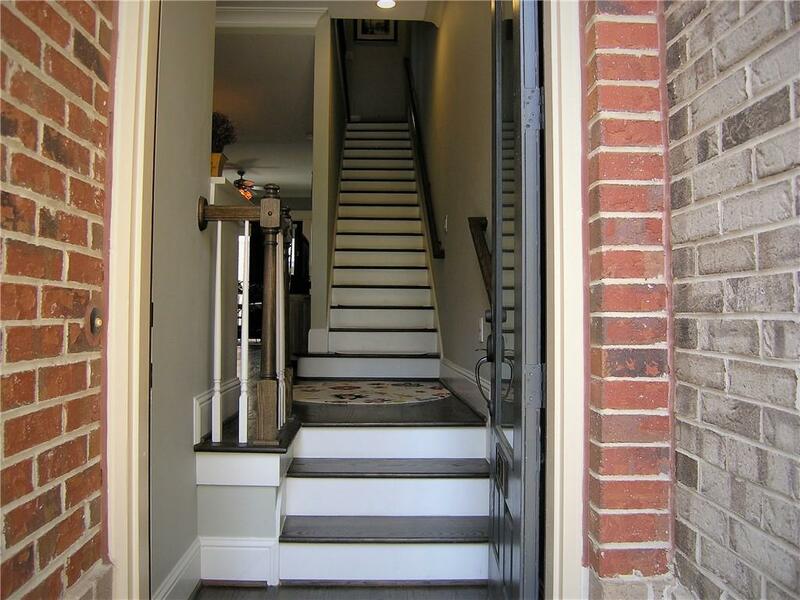 Upstairs Master Bdrm w/closets galore, Master Ba w/ soaking tub, sep shower, double vanity w/marble tops. En suite secondary bdrm. Brand new HVAC! Lower level has space used as office. Two car tandem parking garage & storage.